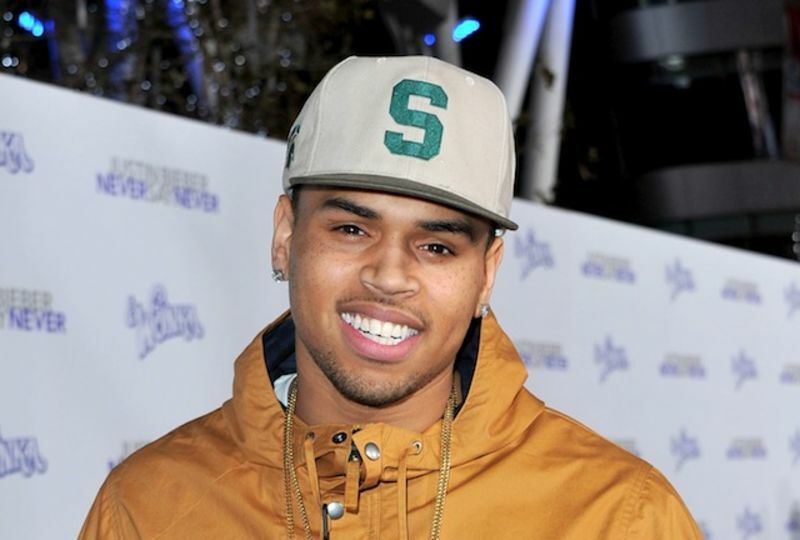 Hey guys, I have a secret for you: Chris Brown is an awful person. Crazy, right? The singer's latest faux pas took the form of a gay slur. It was hard to really find fault with Jerry Lewis after he recently announced to Entertainment Tonight's cameras that Merv Griffin "deserved to die," seeing as the sentiment was fundamentally well-intentioned, and probably originated in the defunct part of his brain devoted to censoring statements about how deceased friends had it coming to them. But Lewis was clearly pushing his luck with this impromptu comic riff from his annual Muscular Dystrophy Association telethon, in which the Cinderfella star made light of the various social challenges being met by a particular camera operator's son.